Safety gates and playpens can help you prevent small children from tumbling down stairs or getting into other areas of the home that are unsafe. At both the top and bottom of open stairs, install safety gates. Several styles are available for blocking children at an open doorway, at stairs, or from entering a hallway. 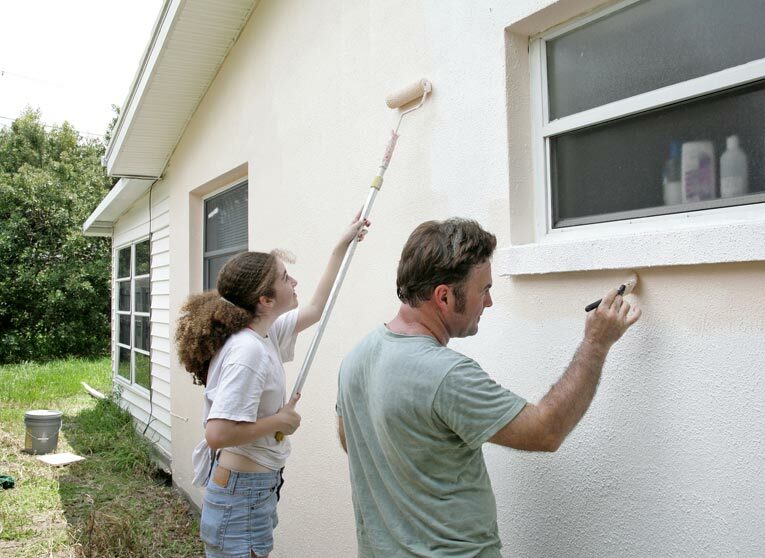 Most range from 24 to 32 inches in height; most can be adjusted to various door widths up to about 42 inches. A safety gate should prevent small children from getting to the sop of a staircase. 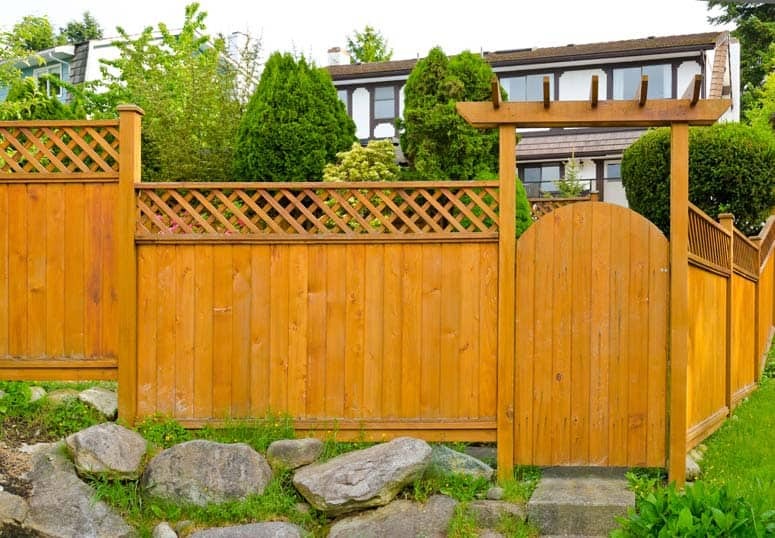 For very wide openings, you can get a wooden bar gate that will expand to 8 feet. The typical minimum width that gates will fit is 27 inches; one model will compress to 22 inches. Some gates are pressure-mounted between walls or doorjambs and are very easy to install. 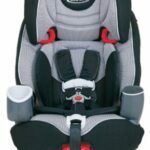 However, test it first to make sure it can be installed so tightly that your child can’t budge it. 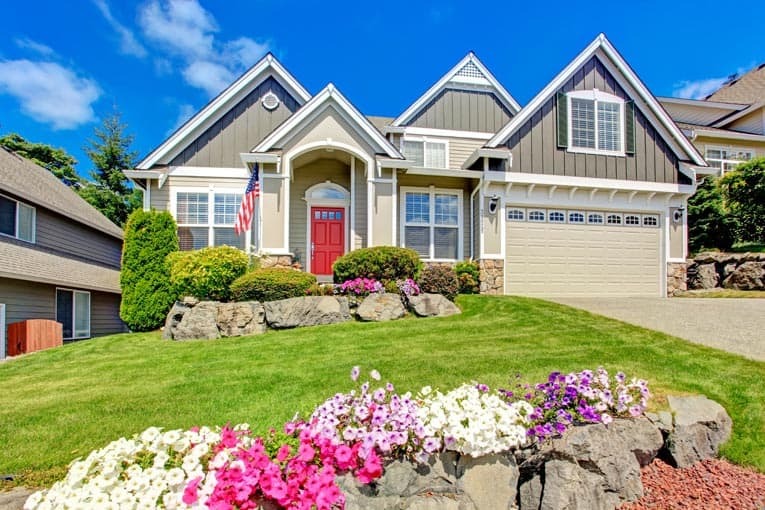 Others have a fixed (often hinged) attachment at one or both sides; these are generally more secure for blocking off stairs or where an extra measure of security counts. Do not use older accordion-style gates because these can entrap a child’s head. 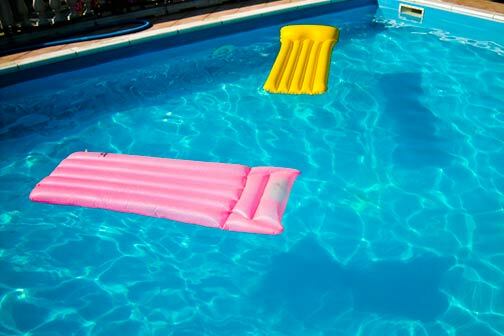 Even though the CPSC has found these to be dangerous, many are still passed around or sold second-hand. Newer designs with openings no bigger than 2 3/8 inches are safer. The gate’s construction should be free of sharp or pointed hardware as well as areas that could entrap a child. Minimum spacing between bars should be 2 3/8 inches. Make sure that your child cannot climb over the gate. The latching mechanism should work effectively, consistently, and easily (for you). The gate should be mounted according to the manufacturer’s instructions. Assure yourself that the mounting is secure. The gate is not a substitute for your attentiveness. Be watchful; don’t rely completely on the gate to contain your child who, at one time or another, may learn how to get over or around it. TIP: Choose a baby gate that is easy for adults to open and close so it will be used consistently. Also called a play yard, the playpen offers a safe place for baby to play and, as a result, a short respite for exhausted parents. For assurance of high standards, look for the JPMA “Certified” seal. Playpens are generally meant for children no taller than 34 inches, no heavier than 30 pounds, and under the age of about 2. Much like a baby’s crib, the playpen is a safe sleep-and-play space if well designed. 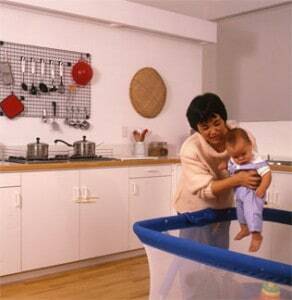 A playpen can keep baby safely nearby while you’re busy cooking. * Many mesh playpens are designed so that one side drops down (making it easier to lift the child in or out). Never leave the side dropped down while your baby is in the playpen. It can entrap and even suffocate a small child. For added safety, choose a mesh playpen designed without a drop side. * Make sure that all the support structures are well protected. If the playpen is made of wood, the top rail should have a sturdy plastic teething edge. Also check all edges to be sure that they’re smooth and rounded. 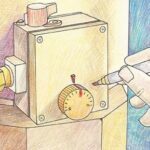 In addition, check that hinges and other hardware can’t cause injury. 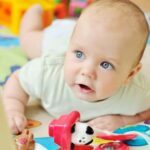 * A well-designed playpen should be at least 20 inches high, from its base to the top of its sides. Wood bars should be spaced no wider than 2 1/8 inches, and mesh openings should be no bigger than 1/4 inch. * Sharp hardware should be covered by caps or plugs that a child cannot remove. The playpen should have sturdy locks to prevent a child from lowering or collapsing it. 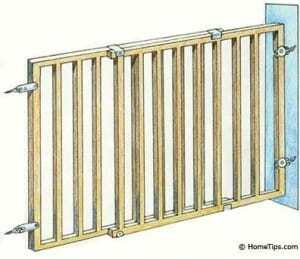 * Like baby gates of similar design, accordion-style playpens have caused enough accidents that the CPSC now warns that older types are unsafe because they have openings large enough to entrap a small child’s head.